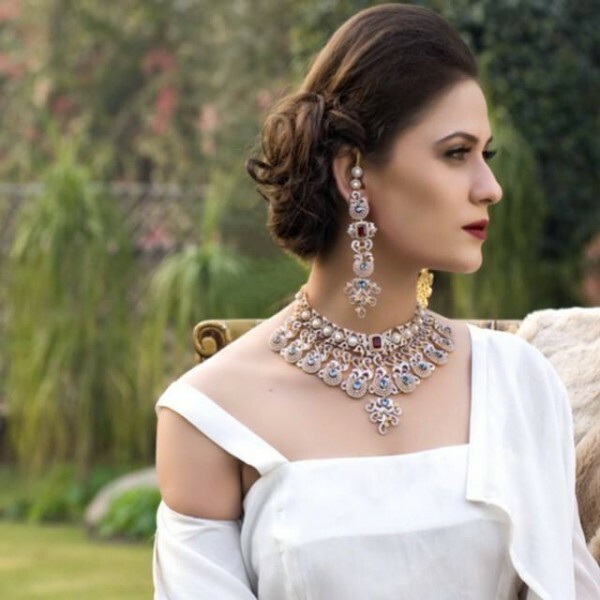 Afzal Jewelers is a famous Jewelry brand in Pakistan that produces latest, trendy and quality assured jewelry in Pakistan. 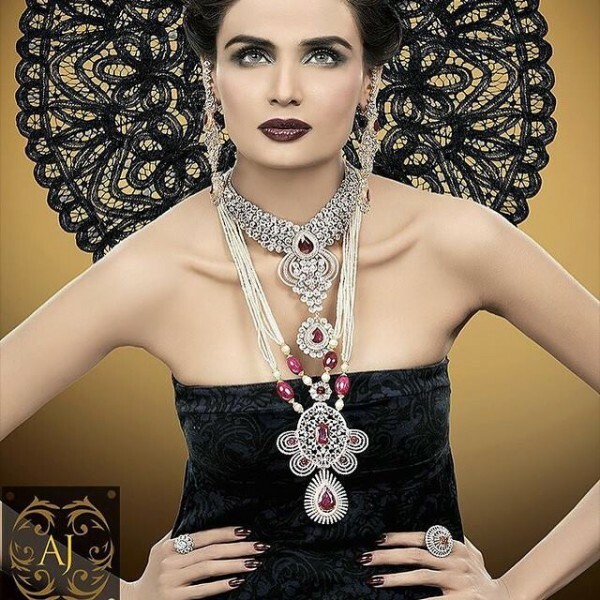 We have always seen unique designs of jewelry produced by Afzal Jewelers. 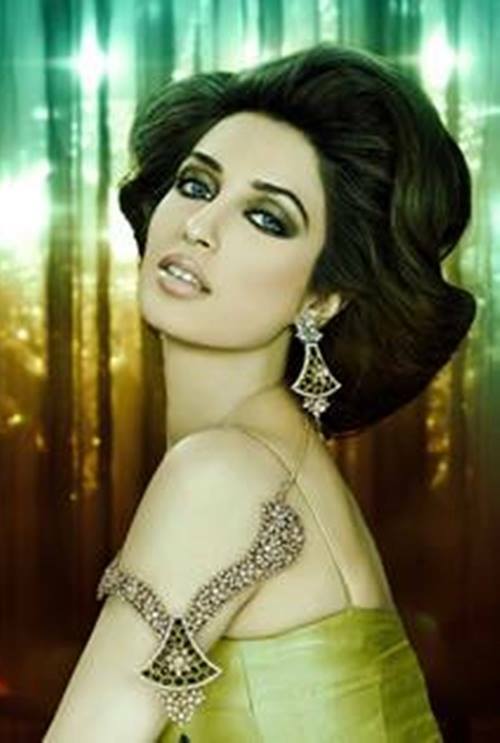 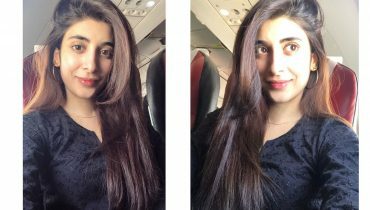 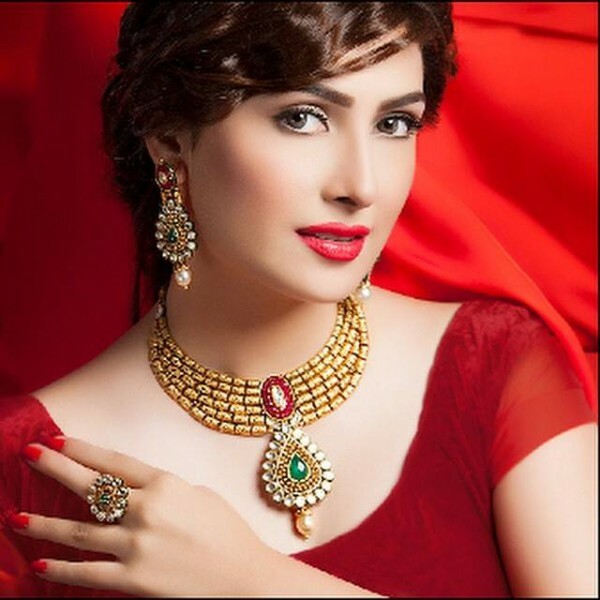 Our Pakistan models are always available for endorsement of Afzal Jewelers. 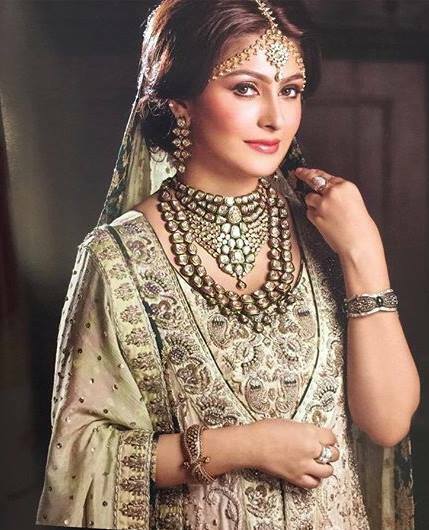 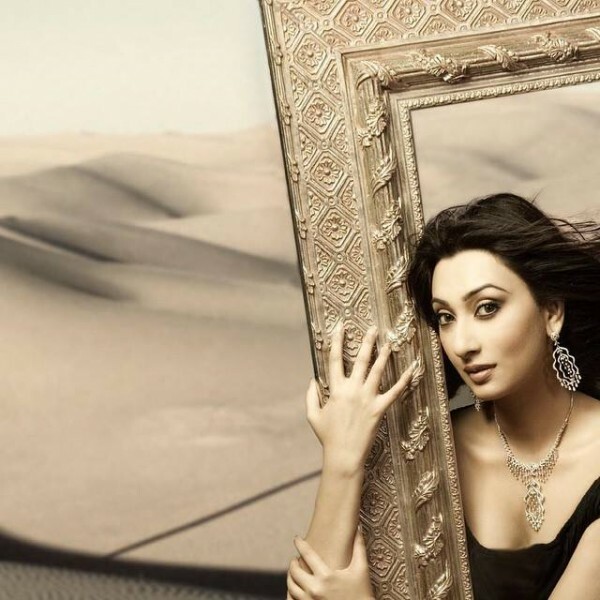 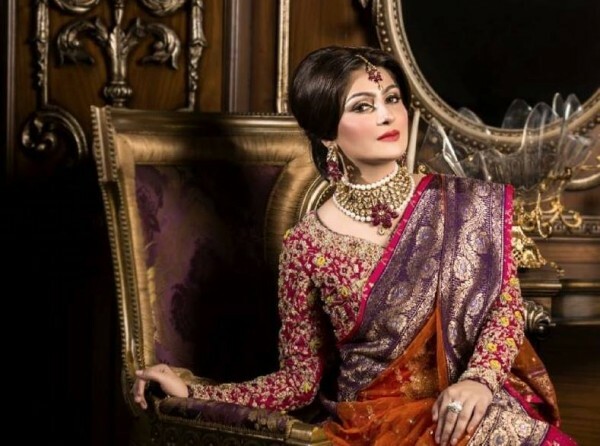 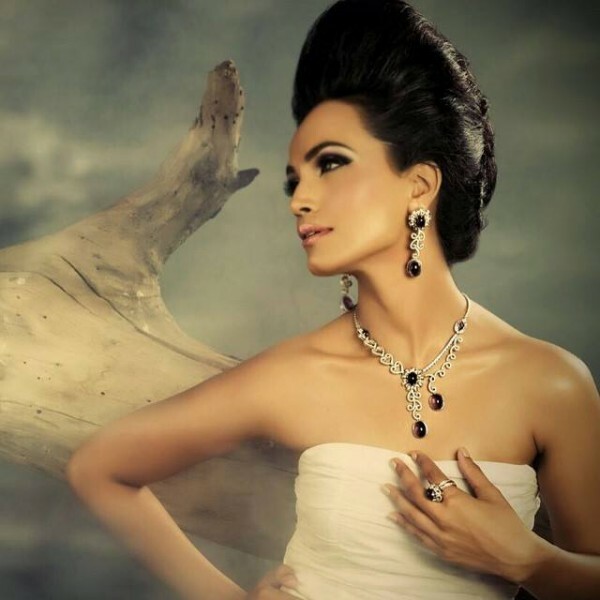 Here we have pictures of Pakistani Celebrities endorsing Afzal Jewelers in their style. 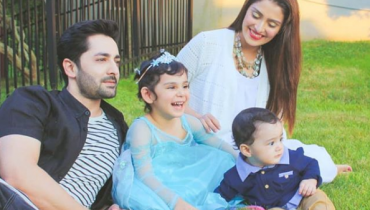 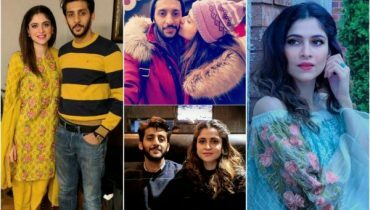 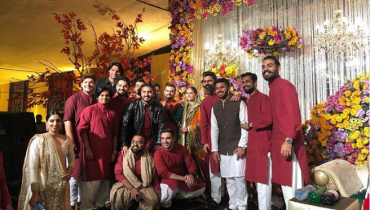 Have a look to the pictures and let us know who looked best.